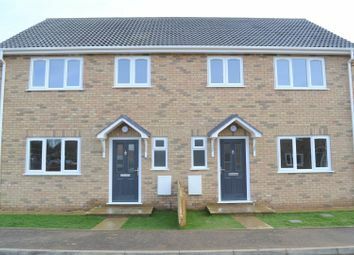 Applications for this property are now closed - however further properties are due to come to the market! 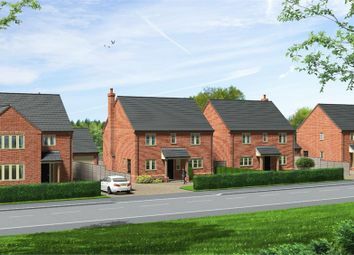 Register with us today to keep updated! 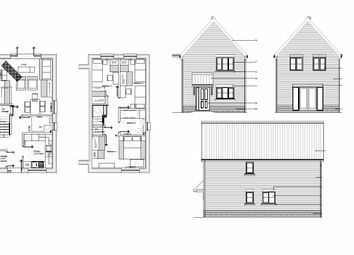 Plot 10 'The Ingol' is a 2 bedroom home with two parking spaces. 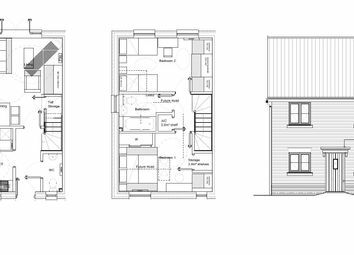 The home features kitchen/diner with separate lounge. 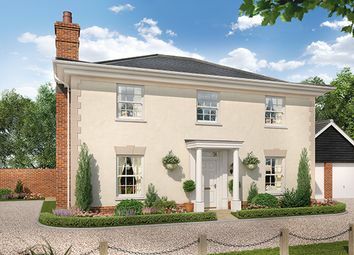 There are only 6 of this house type at Dewside. 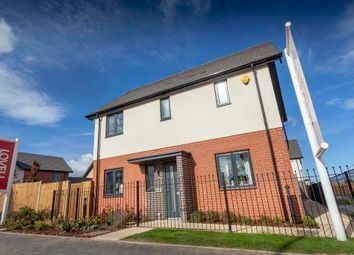 Showhomes now open! 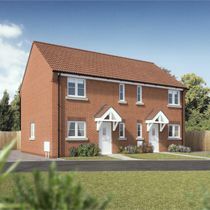 Dewside is a brand new Lovell Homes development of two, three & four bedroom houses for sale in King's Lynn. 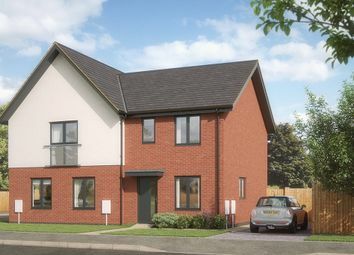 The Nar is a 2 bedroom mid terraced home with parking spaces. 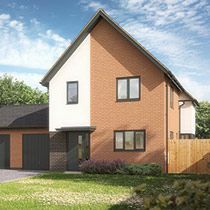 Plot 83 'The Gaywood' is a 3 bedroom semi-detached home with two parking spaces. 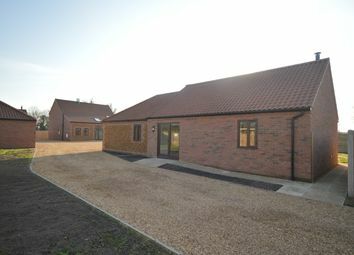 An Independent financial adviser will be in the marketing suite the first Saturday of every month. 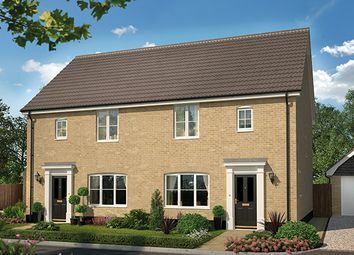 Visit us now to see for yourself how easy it is to buy your new home. 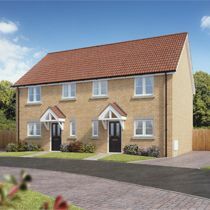 Dewside is a brand new Lovell Homes development of two, three & four bedroom houses for sale in King's Lynn. 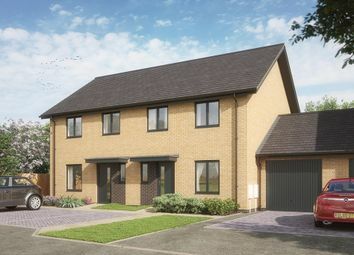 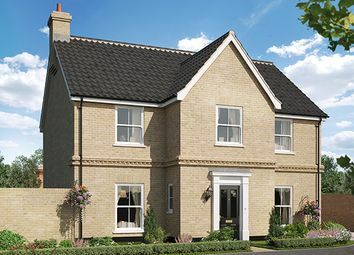 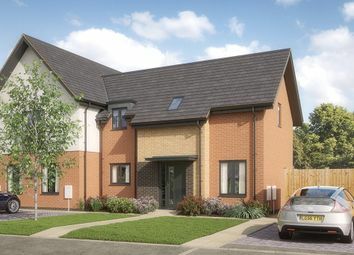 The Glaven is a 4 bedroom detached home with single garage & parking. 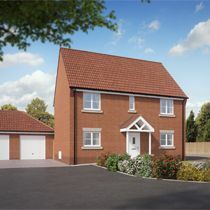 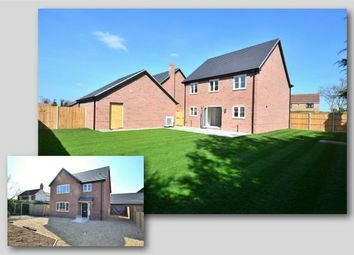 The Russet, Plot 106 is a 4 bedroom detached home with a single garage. 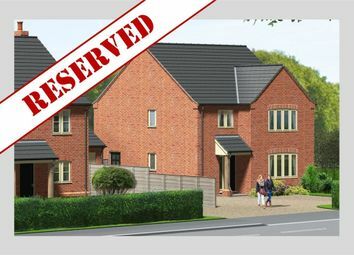 Last remaining! Plot 120 'The Pippin' is the last remaining of this house type. 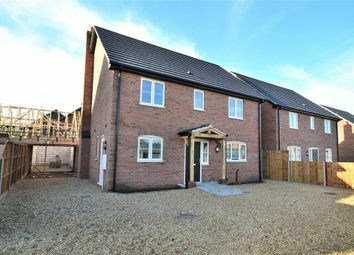 It features 4 bedrooms, kitchen/diner with separate utility room. 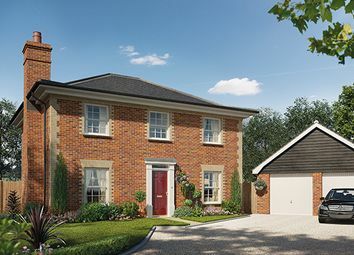 Spacious lounge with French doors leading to the garden and a single garage. 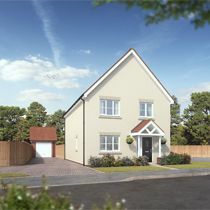 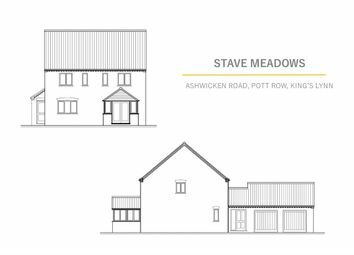 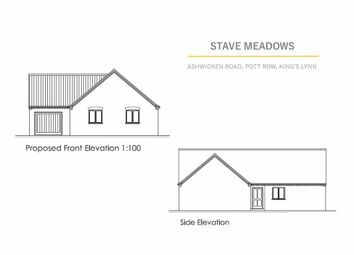 A three bedroom single storey barn style property situated in a select collection of three beautiful new build homes.